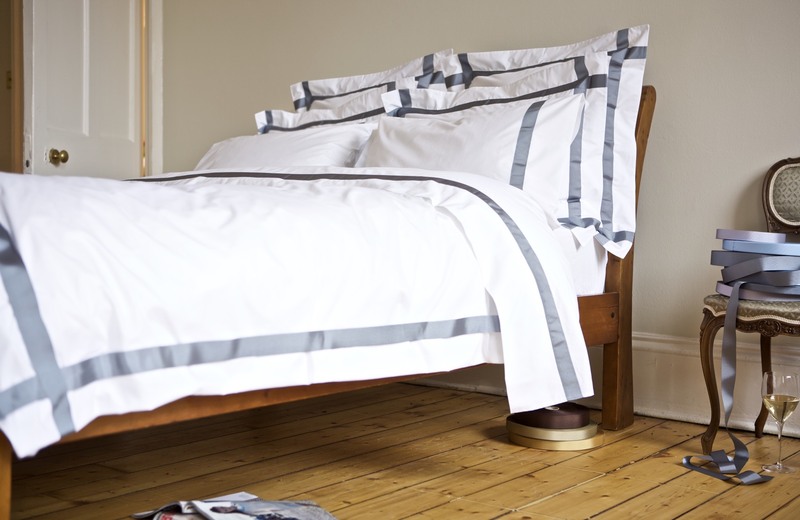 Welcome to Gilly Nicolson Bespoke Bedlinen. 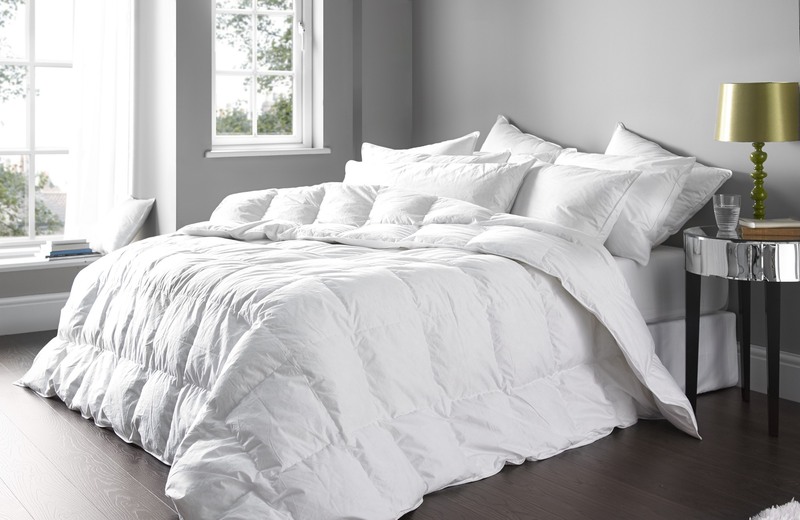 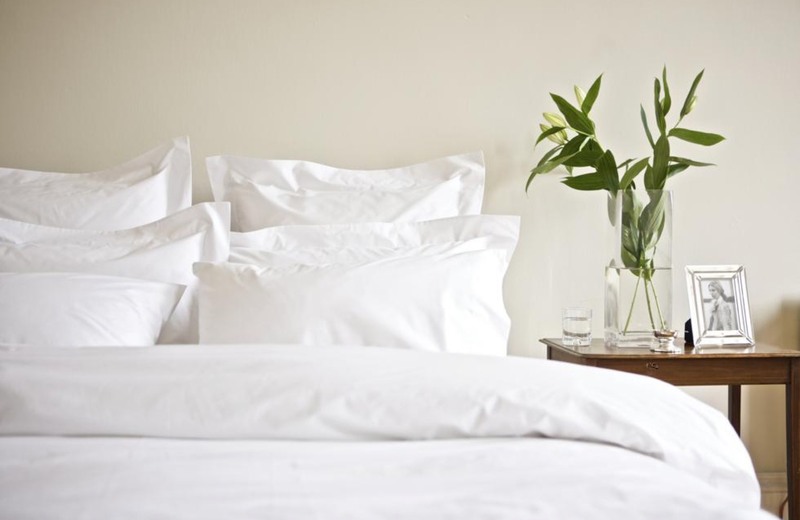 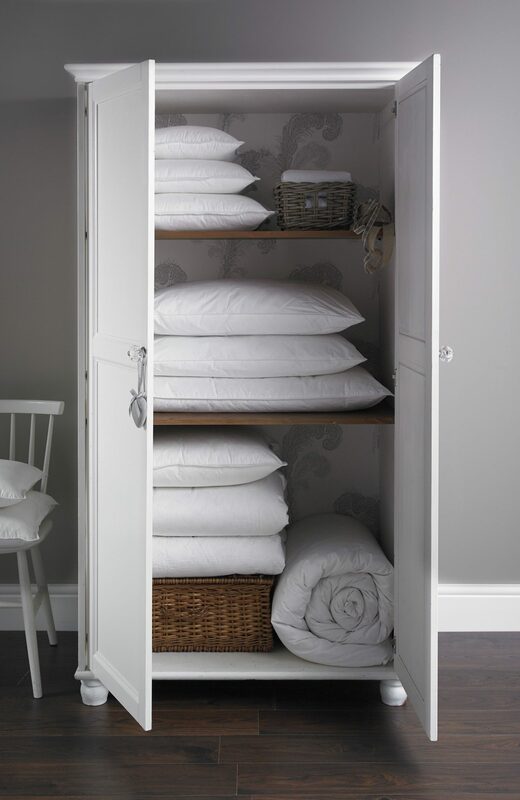 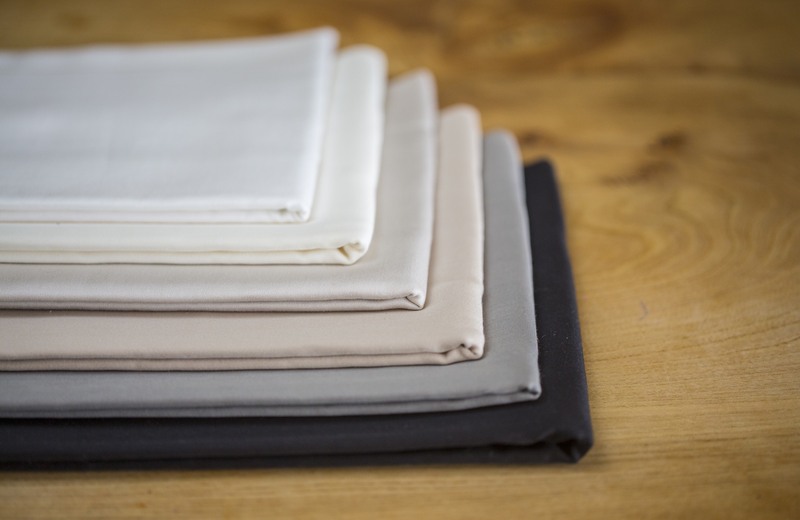 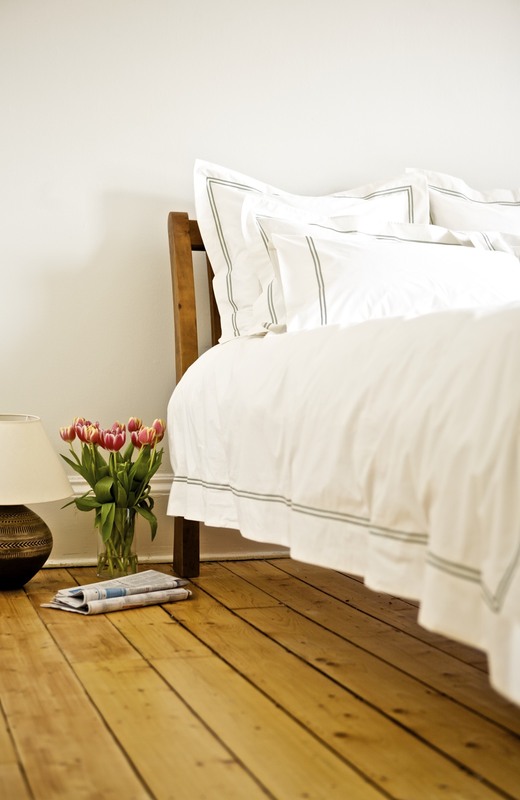 Everything we offer is made to order, which means we can also create bedlinen which is completely bespoke. 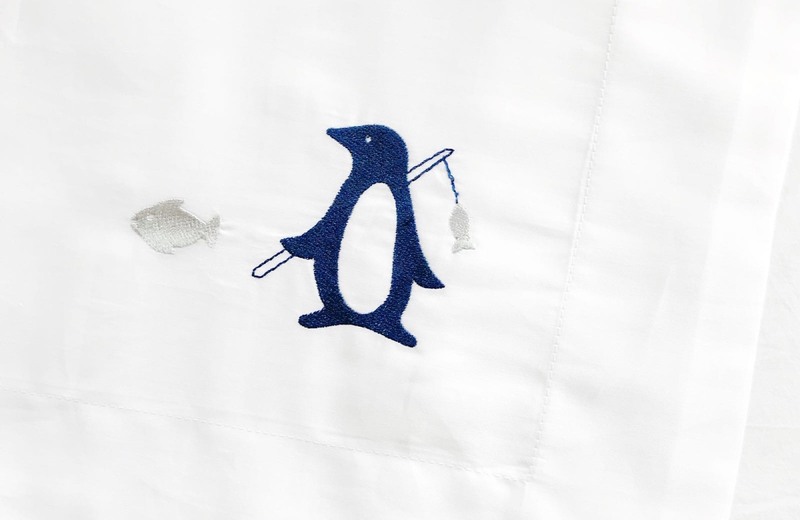 Browse our designs for ideas on how to create your own unique set. 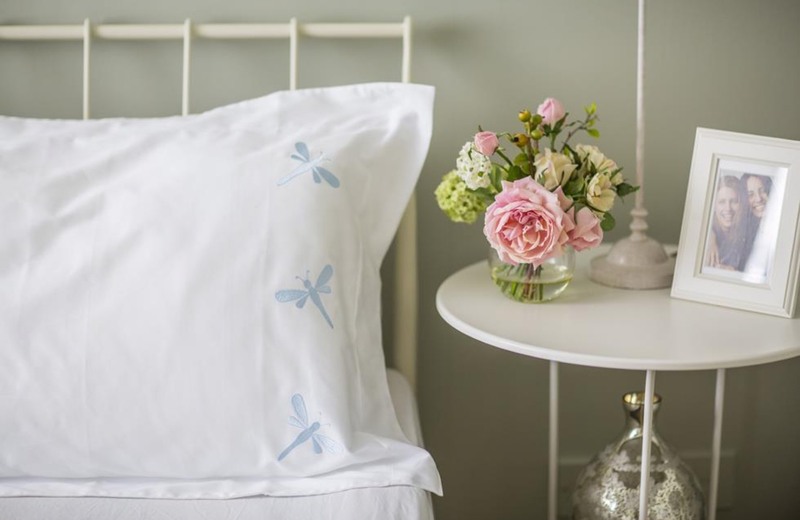 Our elegant Classic bedlinen uses subtle stitch detailing or sophisticated coloured borders to keep things simple but chic. 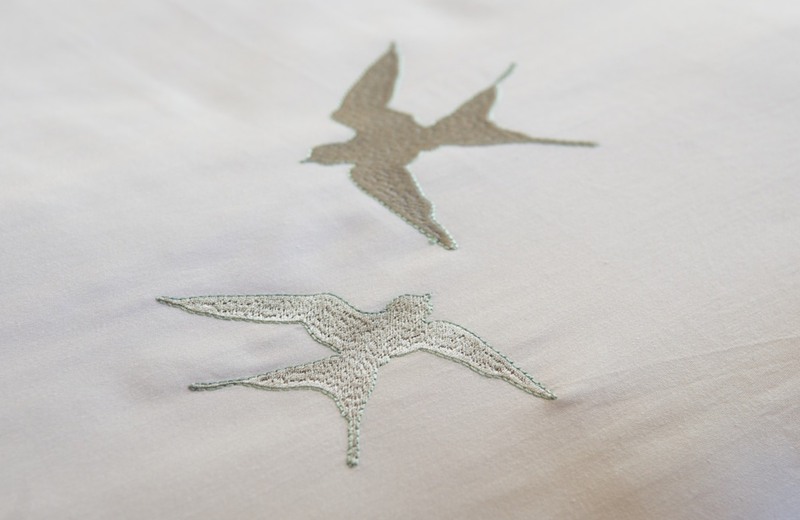 Our Embroidered Collection is where bespoke can be truly defined. 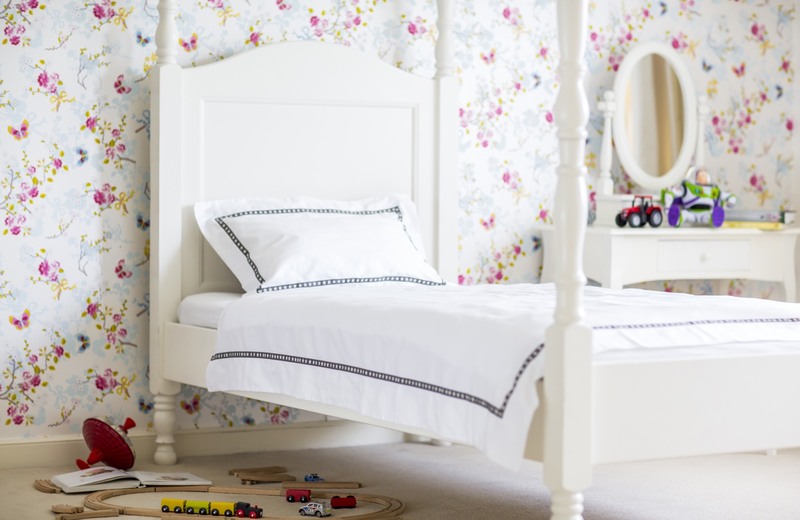 We wanted something that was contemporary and structured, yet elegant and chic, and you can’t find a more versatile trim.